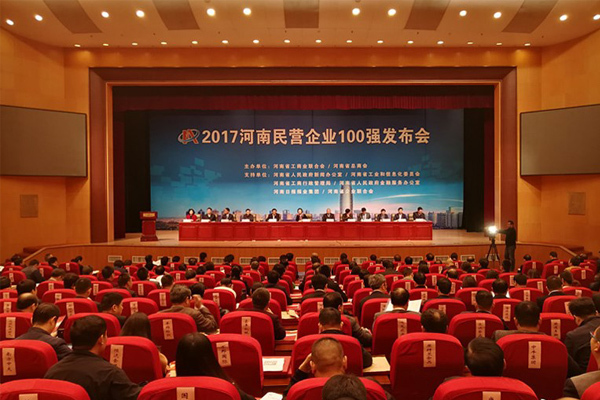 On November 8, 2017, The Henan Privately-owned Enterprises Top 100 Conference was held in Zhengzhou. Weihua ranks No. 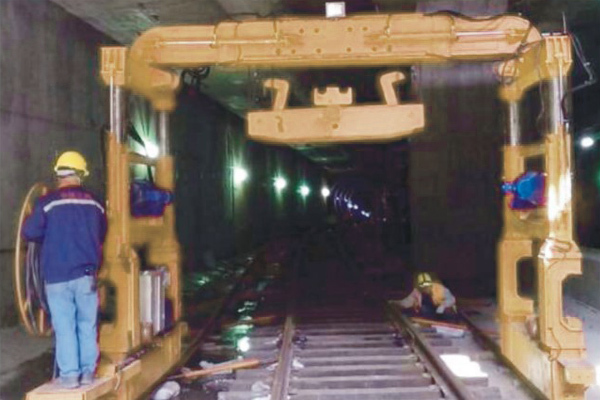 20 with operating revenue of 10.086 billion yuan in 2016. 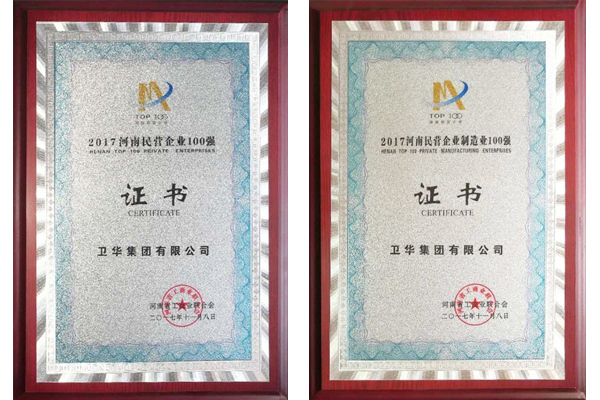 The conference also released the lists of the 2017 Henan Top 100 of manufacturing enterprises, 2017 Henan top 100 modern agriculture enterprises, 2017 Henan top 30 modern service enterprises, etc. Weihua Group is also on the list. 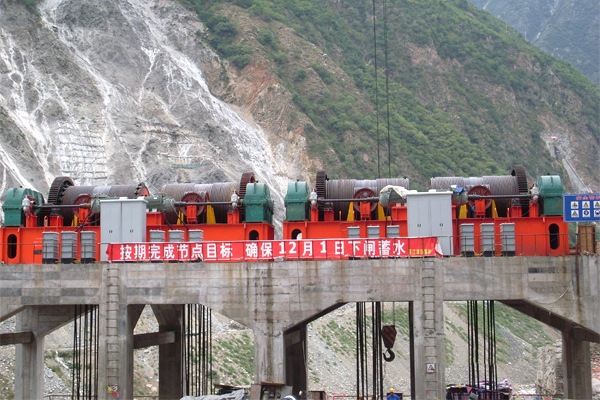 Weihua, as the leading general cranes manufacturer in China, has made gratifying achievements. 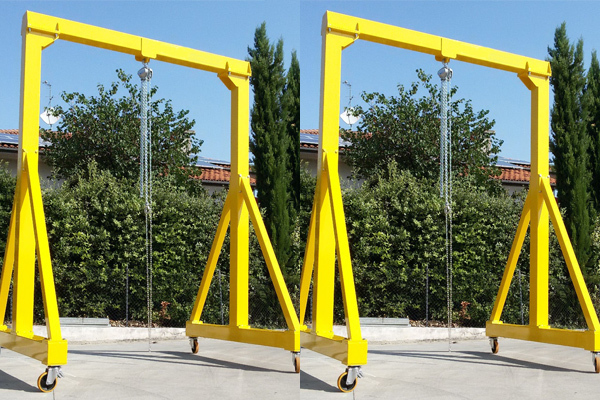 Weihua will continue to provide quality products and services to meet customer needs, to make the world easier.